Definitely stylish! Happy birthday to your mom - she is a beauty! she looks so young, great portrait!! haha! that is pretty stylish! happy birthday to her! Hey! 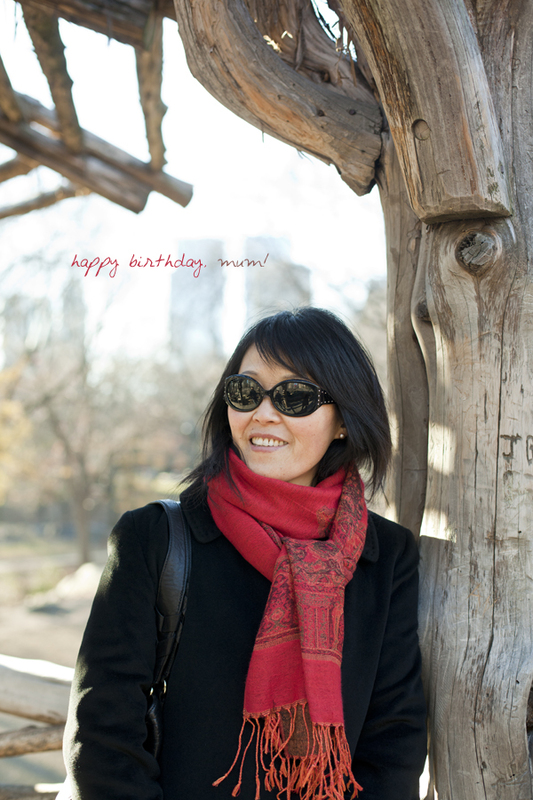 It's my mom's bday today too! Stylish indeed! Hope she had a great birthday!